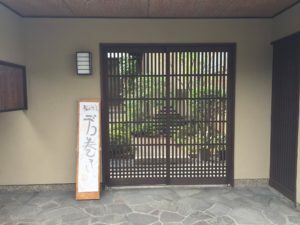 Address is Sakai City, Osaka Prefecture (Detailed place will be notified at the time of reservation) .8 minutes on foot from Otori station on the JR line. Make two or three of decoration sushi roll in one lesson. After that it is a eat time!! In case of cancellation, please contact us 2 days before in advance.After that canceled on the day “full amount” will be. Please note. ＊We attention but I am sorry, but I can not assume the responsibility such as injury in the classroom.